ASO does hold a one-day race for women in July called La Course. However, the words of the Tour de France director suggest that an equivalent three-week Grand Tour will not happen any time soon. The main reason is the difficulty of getting the permits. “I’m so proud. 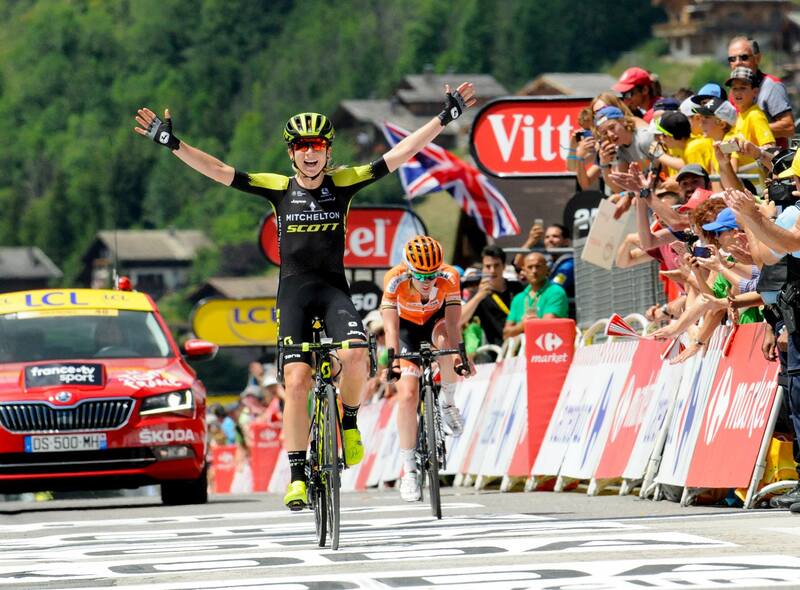 It was a super good showcase for women’s cycling,” Van Vleuten said after the 2018 La Course race. The alternative for women, La Course, was set up in 2014 and briefly existed as a two-stage race. Since 2018, it’s been back down to one. The UCI president David Lappartient recently revealed that ASO is working on a week-long Tour for women. There are also plans for a women’s Paris-Roubaix. The public demands more, though. Nearly 100,000 people signed a petition for a women’s Tour. The UCI is pushing for increased professionalisation in women’s cycling. A minimum wage is about to be introduced. Plus, a new structure should be put in place which would more closely resemble the men’s system. Will that be enough for the fans, though? 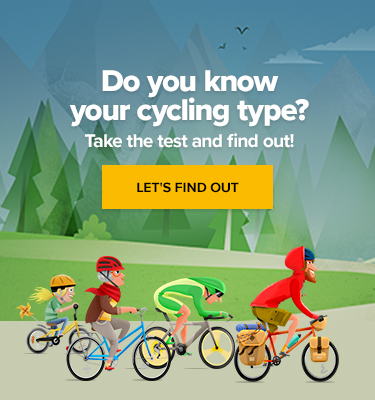 What do you think about the situation in women’s cycling? Let us know!